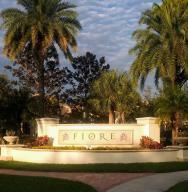 View all current homes for sale in Fiore, Palm Beach Gardens, Florida. Click on a listing to the view property details, photos and maps. If you would like to change or expand your search criteria, go back to the Palm Beach Gardens search page, or try using our Advanced Search. Yes, that is the view from your new living room. This 2nd floor unit is 'just right'. Up one flight, with a southern exposure centered on the resort style pool with all laminate floors. The pictures speak for themselves. Fiore is resort living at its finest! Come experience the incredible amenities behind the secure gate: a heated resort pool with a cabana and grill outdoor kitchen facilities and TV, large clubhouse, fitness center, sand volleyball court, tot-lot, putting green, media center, car wash, and cyber cafe. 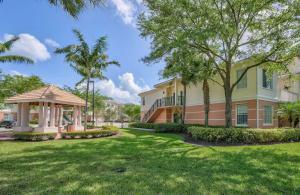 Pets under 25 #s are OK. Fiore is minutes from Abacoa, The Gardens Mall, Downtown at the Gardens,Palm Beach Community College, Florida Atlantic University, Scripps, Florida Turnpike, I-95 and much much more! Juno and Jupiter beaches are just 3 miles away. Chic 2/2 Penthouse with view of lake. Upgraded with taste and style. Granite in kitchen & baths, dual sinks in master, storm shutters. Must be seen to appreciate Convenient to schools, shops, Abacoa, Alton, Scripps, Max Plank, FAU Honors College, I95, turnpike, beaches, golf, Downtown at Gardens and Gardens Mall! Gated community enjoys pool, putting green, community room, beach vollyball, fitness center, internet cafe, cabana with BBQ, car wash with vacuum & air. 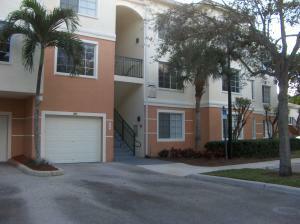 This Light & Bright, 2nd story, 2 Bedroom Unit, has an Extra Bonus Den & a Split bedroom Floor plan with a Master & Junior Suite. Newer A/C (2017), Newer Laminate Flooring & Tile Throughout (No Carpet), crown molding, 10ft ceilings, Recently Repainted, Newer Appliances (including Washer & Dryer), Upgraded Light Fixtures, Great Location,only steps from Amenities. New Roof Installed & exterior of building painted in 2017 by Association w/ no assessments to owners. Fiore is a gated community w/ Resort style amenities, like: spectacular community pool, screened outdoor cabana with bbq grill, sand volleyball, putting green, car wash w/ vacuum & air, Gym, playground + more. 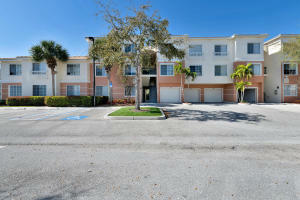 Priced to Sell Fast !!! 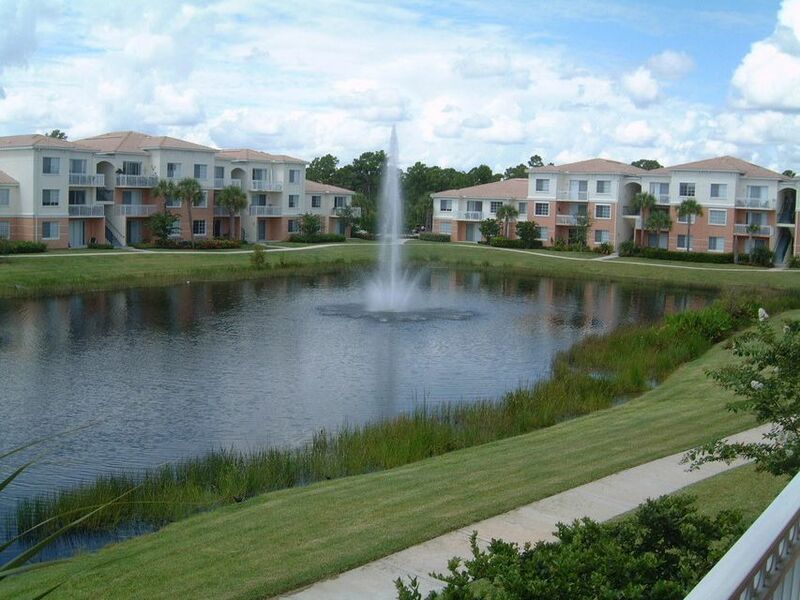 Spacious 2/2 Penthouse Condo with Exterior Balcony Facing the Lake in Fiore - Luxurious Gated-Community with Resort-Style Swimming Pool & Amenities! MLS #A10542752 Listing courtesy of Monica Cygan P.A. 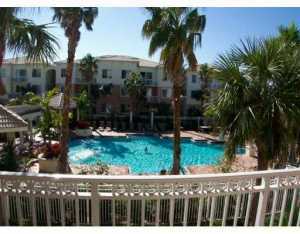 This 1 bedroom/1 bath condo is an investors dream. The condo is currently occupied with a tenant who has rented the home for years and only spends a few months a year living in it. Current lease ends October 31, 2019 and the tenant would like to re-sign a lease for another year. 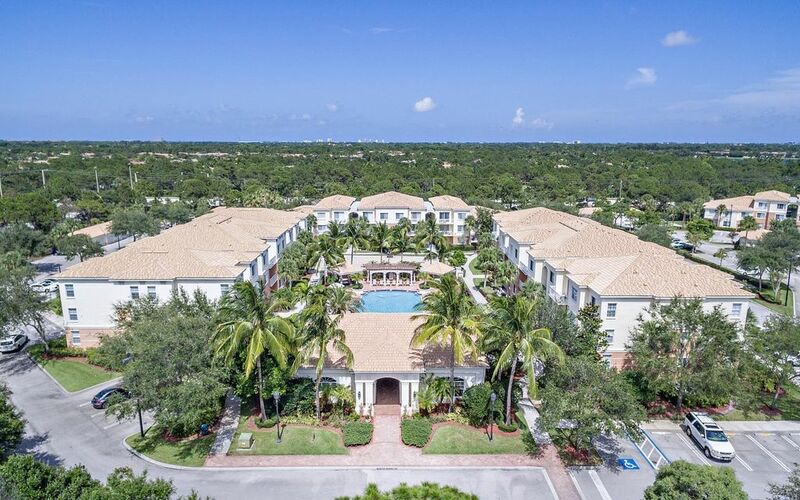 Fiore at the Gardens is a gated community with a resort style heated pool with cabana, putting green, cyber cafe, gas grill, gym, media center, children's playground and a sand volleyball court. Convenient to Jupiter and Palm Beach Gardens.